Donate to the Beulah Jean Sharpe Memorial Scholarship Fund. Welcome to BJS Radio! 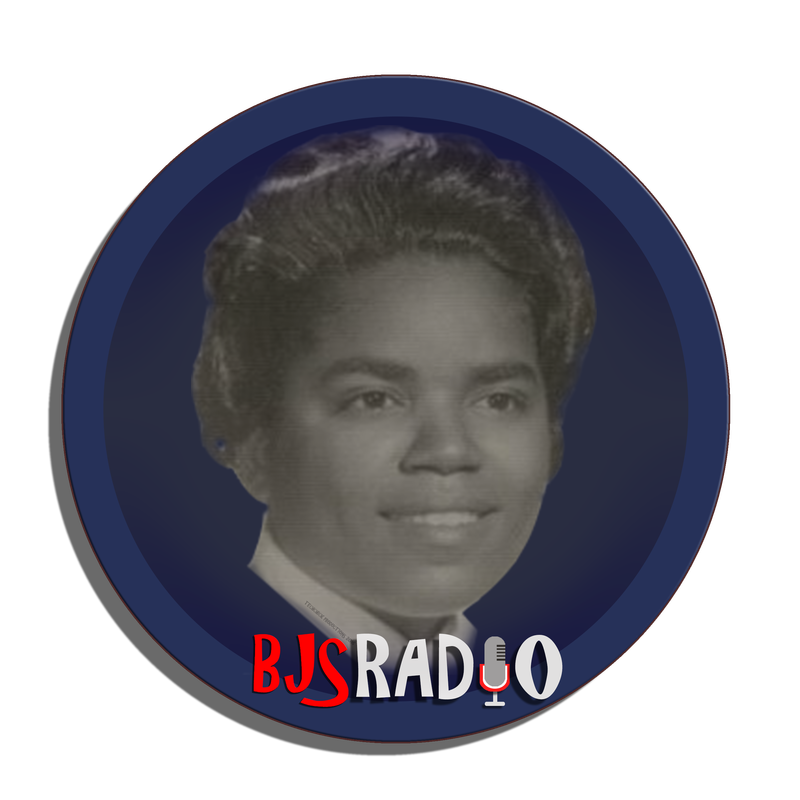 This gospel station is dedicated to the memory of Beulah Jean Sharpe. A pioneer for women's and worker's rights, Beulah was a trailblazer in Northeastern North Carolina during the late 70's and early to mid 80's. She was the last union leader at the Talon Zipper factory, once located in Woodland, NC before it closed its doors. After trying unsuccessfully, to reopen a worker-owned factory with a small cohort of partners, she went the non-profit route instead, and founded the Center for Women's Economic Alternatives in 1984, but would not live to see it flourish due to her untimely death one year later. 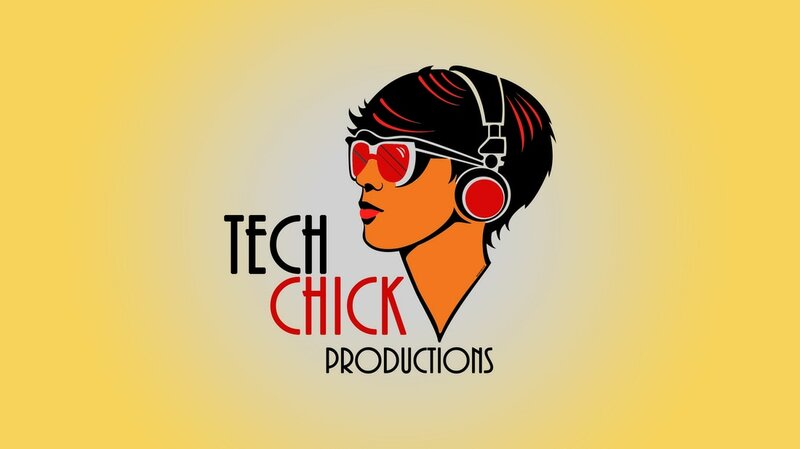 African-American women discuss entertainment news, current events, relationship issues, and women's health, and everything else African American women discuss.